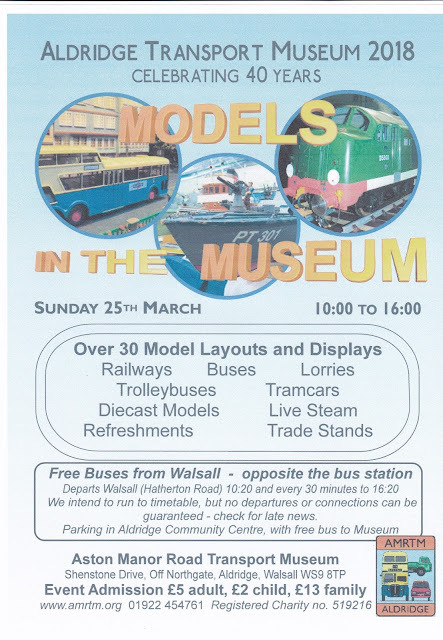 CMBC have been invited to attend this event. Why not pop along and show your support. Sunday club 500 racing, 18/2/18. 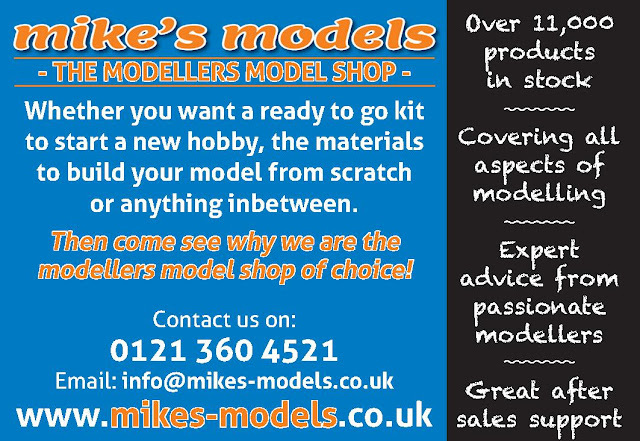 On behalf of Chasewater Model Boat Club....and of course our wider audience, we would like to welcome "Mikes Models" of Birmingham to our site and club. I do sincerely hope that some of you will visit their store and BUY !